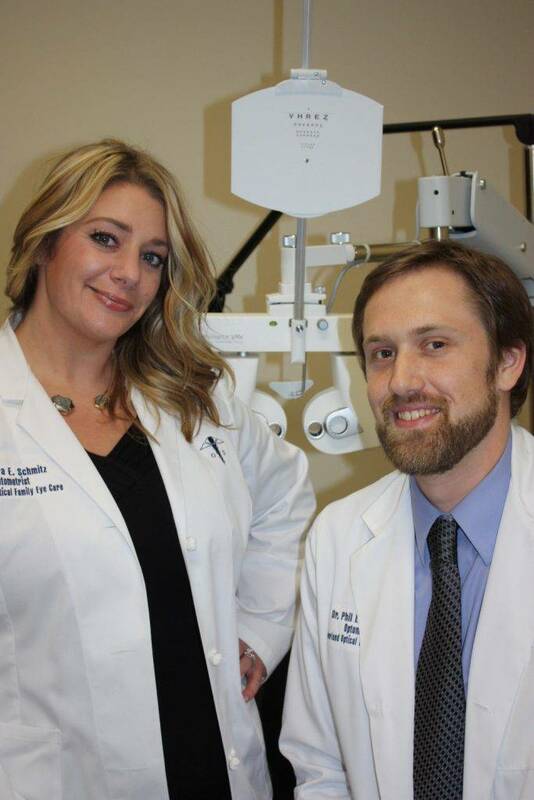 Born and raised in Southern Illinois, Dr. Sara Schmitz completed her Bachelor’s Degree in Chemistry at the Southern Illinois University in Carbondale and her Doctor of Optometry degree from the University of Missouri – St. Louis College of Optometry. 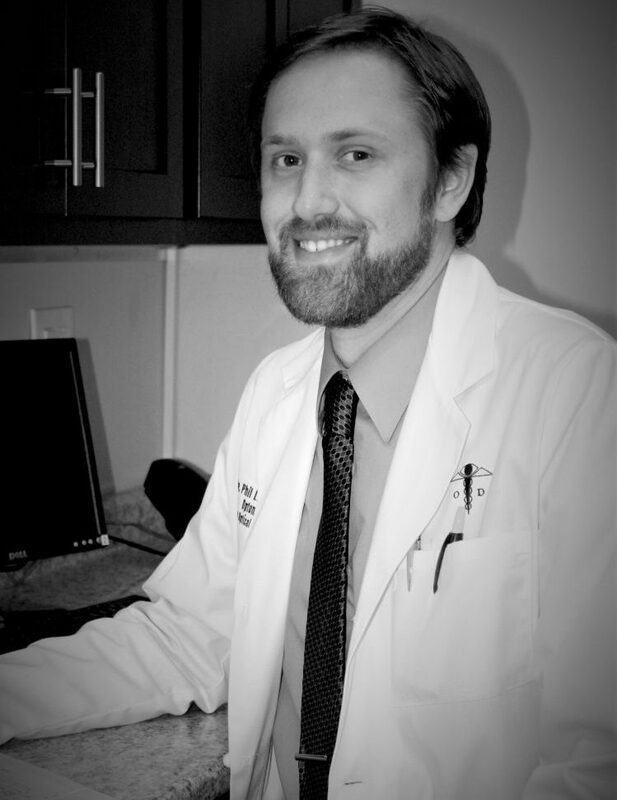 Dr. Schmitz joined Overland Optical Family Eye Care in 2007 and has a special interest in primary care optometry, with an emphasis on ocular disease. This includes prescribing eyeglasses and fitting contact lenses as well as the treatment of ocular allergies, glaucoma, macular degeneration, and diabetic retinopathy. She also specializes in foreign body removal and surgery co-management. 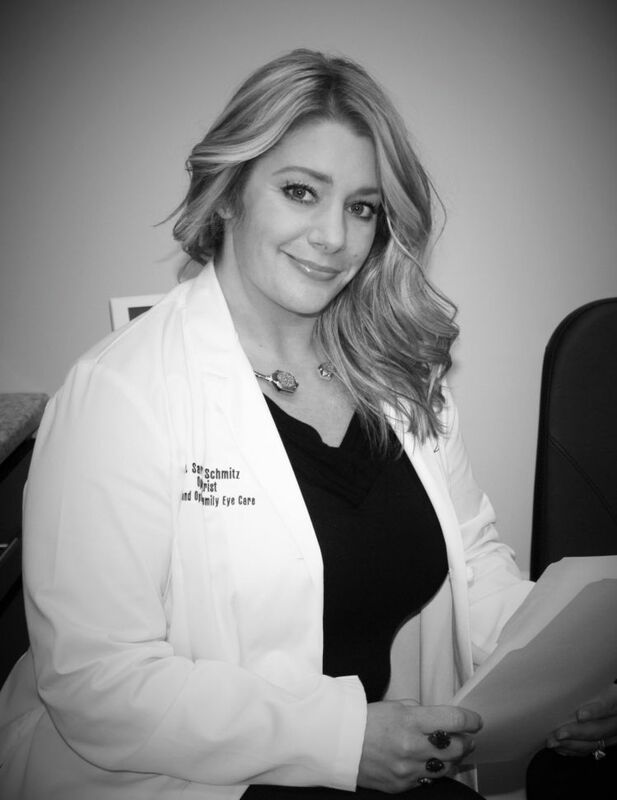 Dr. Schmitz is a member of the American Optometric Association, the Missouri Optometric Association, the St. Louis Optometric Society, and the Heart of America Contact Lens Society. In her free time, Dr. Schmitz enjoys spending time with her husband and her daughter. 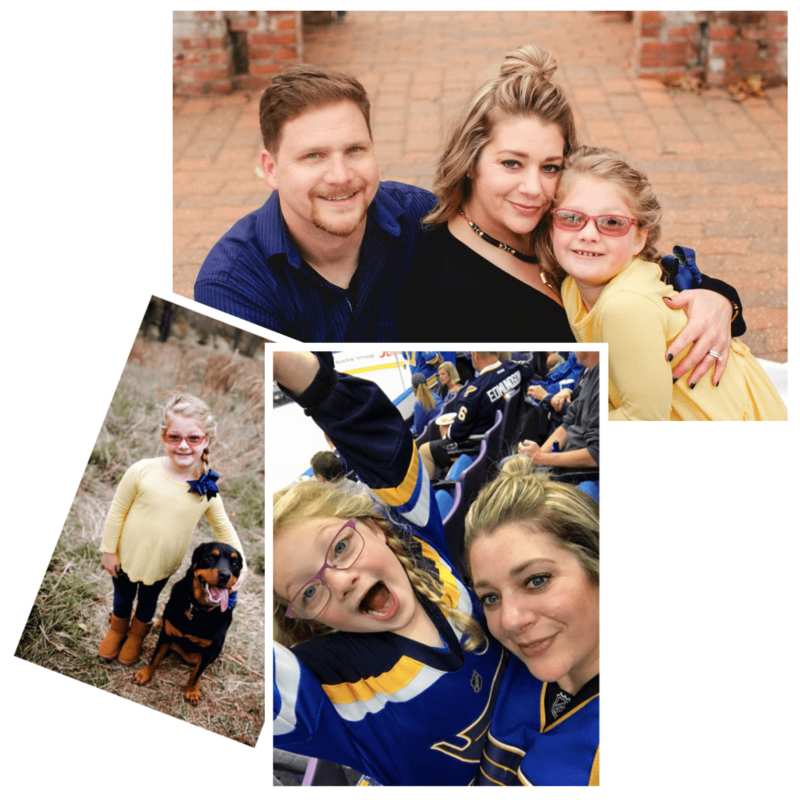 She and her family are big fans of all of the St. Louis sports teams and enjoy cheering on the Cardinals and the Blues. Dr. Phil Lueckenhoff grew up in Northeast Missouri and graduated with a Bachelor’s Degree in Biology at Truman State University and his Doctor of Optometry degree from the University of Missouri – St. Louis College of Optometry. During optometry school, he served as Vice President for his Honor Society, Beta Sigma Capa. 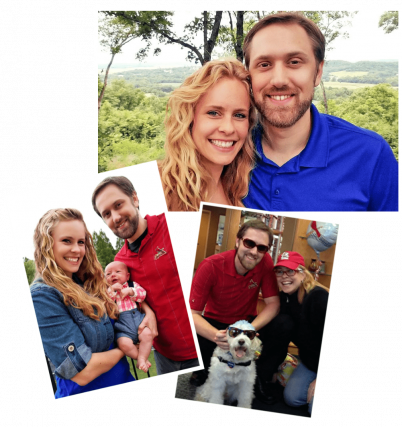 Dr. Lueckenhoff has been part of our team at Overland Optical Family Eye Care since 2011, first as a technician and, since earning his doctor’s license, as a warm and professional optometrist at our St. Charles office. 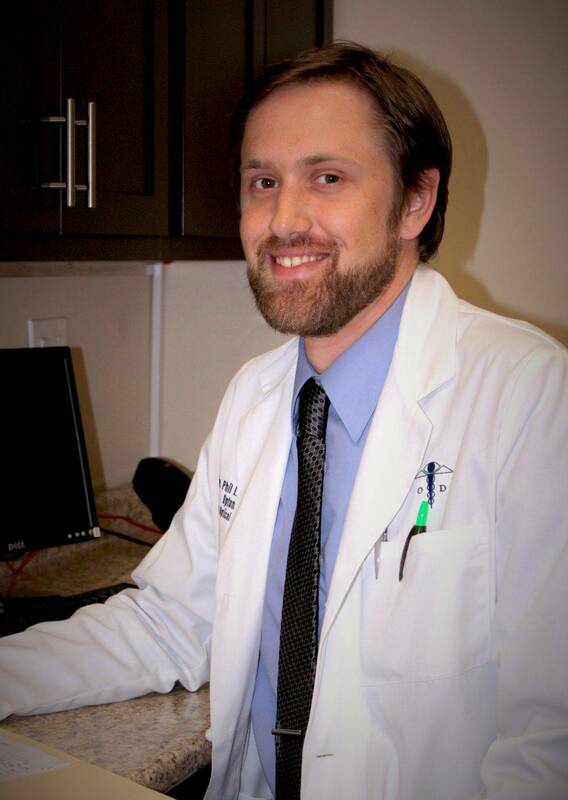 Our staff calls him Dr. Phil, and he enjoys primary care optometry and specializes in contact lenses. Dr. Phil enjoys caring for all patients and answering any questions..
With first-rate skill and years of experience, our team of professional optometrists at Overland Optical Family Eye Care offers leading eye care services to patients in the St. Louis and St. Charles areas. From complete eye health and vision evaluations to fitting you with attractive, designer frames or contact lenses, we are proud to have served local families for over 35 years. Our focus is on your eyes. At Overland Optical Family Eye Care, we welcome you into our modern clinic, equipped with advanced diagnostic technology and a warm and comfortable atmosphere. Our eye doctors will consult with you in our offices in St. Louis County, MO, examine your vision and ocular health and listen closely to your visual expectations. For vision correction, we will prescribe the most suitable eyewear to provide sharp eyesight and maintain your quality of life. If you are diagnosed with an eye disease, we will help monitor and manage it in order to prevent future vision loss. We treat each patient, new and returning, as a unique individual who deserves our personal attention for the best eye care possible. 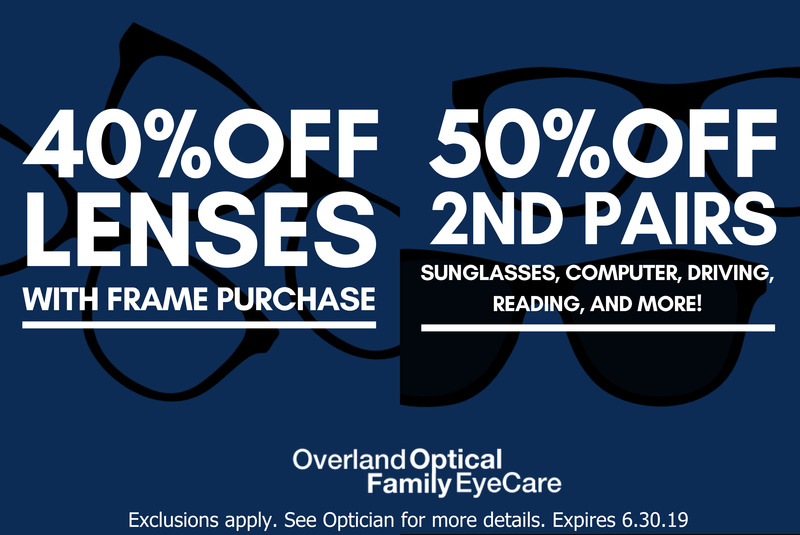 Please call us at Overland Optical Family Eye Care to reserve an appointment with our eye doctors. We also invite you to stop in anytime to browse through our collection of quality eyeglasses and premium, fashionable sunglasses. Our eye doctors look forward to seeing you!